Last month, Coca-Cola announced that it was bringing its billion-dollar tea brand, Fuze Tea, to 37 countries in Europe. The only problem is that “fuze” doesn’t mean what they might’ve liked in German-speaking Switzerland. “Fuz” or “futz” is a “very crude and sexually-connoted word” according to Swiss-German weekly newspaper Handelszeitung. Redditors say it’s closer to the c-word. Coca-Cola reportedly needed to spend around one million Swiss francs, or about a million dollars, to rename the product and redo the packaging for the Swiss-German market. This hearkens back to the apocryphal (but untrue) story about the Chevy Nova selling poorly in Latin America since its name could be read as “no va,” or “doesn’t go.” Or like how if you’re 10 years old and read “Phuket” on a t-shirt, you might think it says something naughty. Communicating is hard, and even harder when you have to maintain your #brand in dozens of countries speaking disparate languages. But honestly, I needed this. 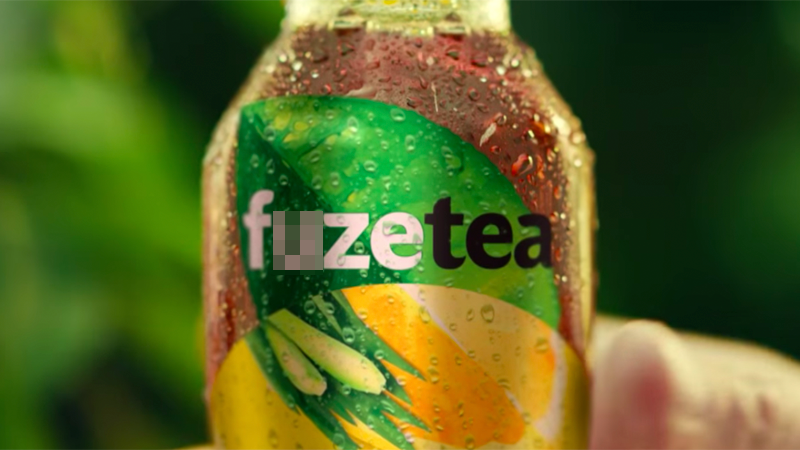 They should change the American name of Fuze Tea to “AssTea” or something while they’re at it.